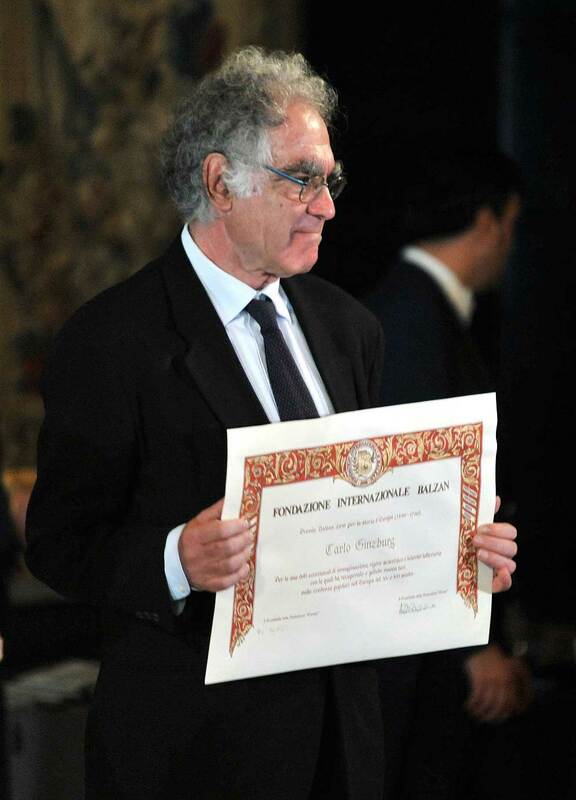 Carlo Ginzburg was awarded the Balzan Prize in 2010. Lecture given by Professor Carlo Ginzburg, organized by the Italian Cultural Institute in Athens, the Faculty of Political Science and Public Administration of the National and Kapodistrian University at Athens and the Society for the Study of Human Sciences – Athens. Professor Carlo Ginzburg (Turin, 1939), is one of the best known historians of our times, was educated at the Scuola Normale Superiore in Pisa and has taught at the Universities of Pisa, Bologna and Los Angeles. The founder of micro-history, he is celebrated for his methodologically innovative explorations into mentalities, art-history, literature and social history. His most internationally celebrated book, The Cheese and the Worms (English translation: 1980) is an acknowledged classic.